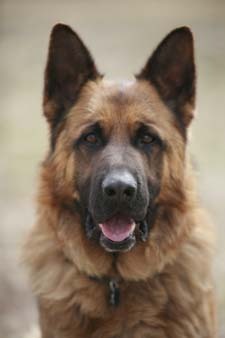 When you first see a German Shepherd, the strength, intelligence, and magnificence of the breed can take your breath away. They have a quality and nobility to them that cannot be found in any other breed. 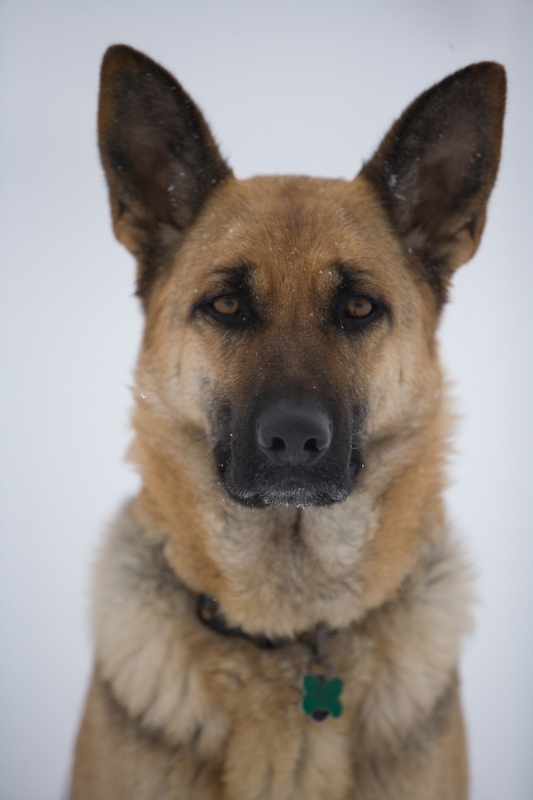 The German Shepherd’s sense of loyalty and emotional bond with their owners is almost impossible to overstate. I am a small breeder located in the Kansas City area, Missouri. 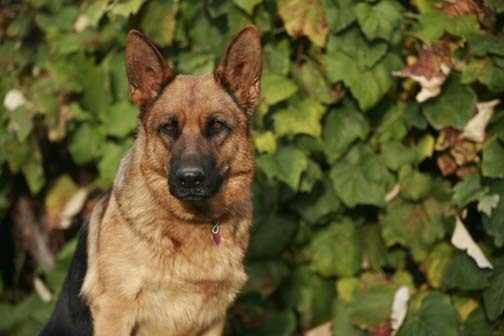 I breed my German Shepherds for the love of the breed and the desire to produce offspring that will bring as much joy to others as my Shepherds have brought to me. I believe that credibility and honesty are extremely important in a breeder. So feel free to ask me any questions you like, and I will answer them as best I know how. If I do not know the answer to any of your questions, I will tell you so plainly and not pretend to know more than I do. Be prepared for lots of questions from me as well! I expect you to be open and honest in communicating what it is you are looking for and any expectations you may have for your new addition. It is important for me to know all the information possible so that I can help you decide if one of my puppies is a good match for you. I desire each puppy to be loved, cherished, and taken care of to the fullest extent. Searching for just the right puppy from a breeder you can trust can be a tough job. You alone can decide which puppy is best for you. Take your time in deciding which breeder to buy from and which puppy is your match. It is a ten plus year commitment and should be taken seriously and with much thought. 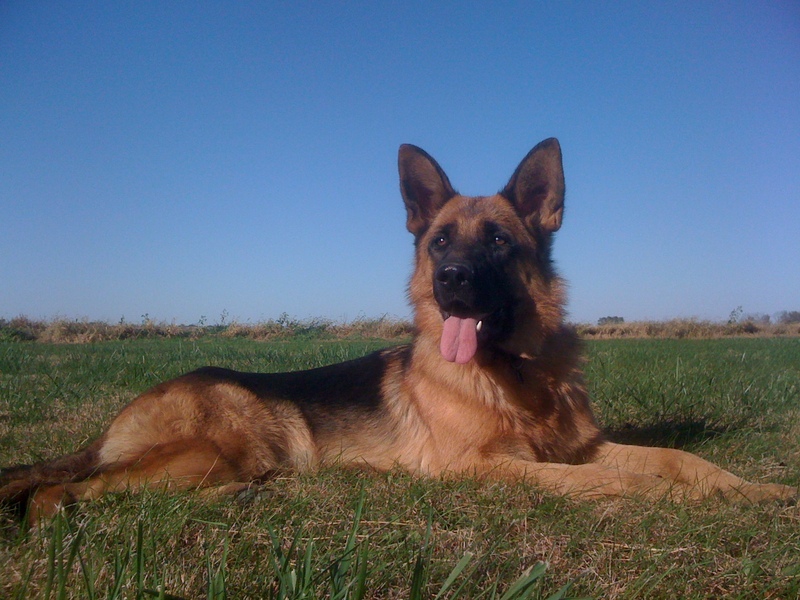 I have had dogs all my life and have been breeding Shepherds for six years. I breed 1-2 carefully planned litters a year. Each litter and puppy I raise gets a good amount of one-on-one time and are raised with much love and time given to them. I respond to ALL e-mails and phone messages that I receive. If you leave me a message but do not hear back from me in a couple of days, please try again. The first must not have made it through to me. I would like to learn more about your german shepards. Can my family come up and learn about them? My daughter has loved German Shepards since she was a little girl. She is now fifteen and would love to raise one, however, we would like to become much more educated on the whole process, so we would like to come and visit and learn. Let us know if that is a possibility.